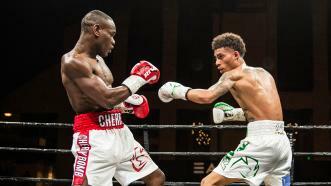 Edner Cherry battled Dennis Galarza in a ten-round lightweight bout live on FS1 from The Armory in Minneapolis, MN. 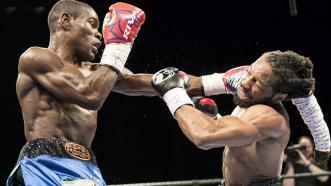 Cherry defeated Galarza by unanimous decision. 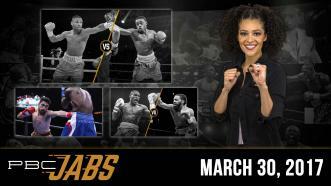 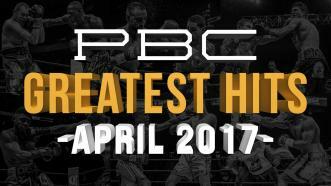 It's time to break down PBC's Greatest Hits for April 2017 featuring the most hard-hitting action-packed moments from the month. 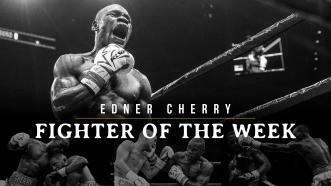 The "Cherry Bomb" Edner Cherry returns to the ring April 4th against Omar "Super O" Douglas. 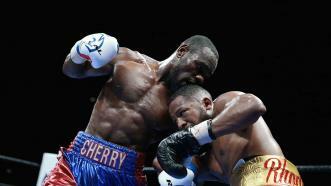 Cherry hopes to deliver a KO performance as he works his way back into championship contention. 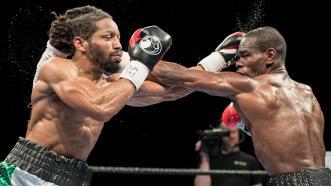 Edner Cherry outworked Lydell Rhodes in a choppy, physical bout and won a 10-round unanimous decision.